For our fifth #WeAllGrow Summit we’re going all fancy with a new app! Not only do we want you to have quick and easy access to the schedule, we want to make sure you’re always up-to-date and are able to connect with sponsors, speakers and all attendees and network like the pro you are. I need this app now! How do I download it? ¡Muy fácil! Just follow these simple steps. 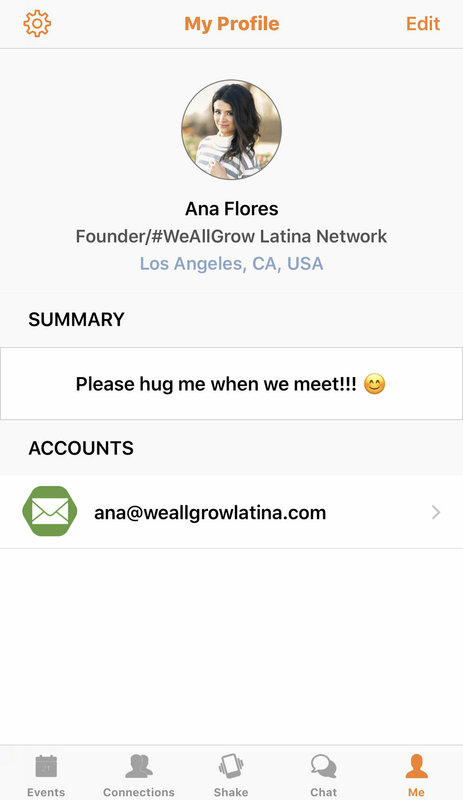 Download the #WeAllGrow Summit 2019 official app on Socio for iPhone or Android by visiting this website. After the Socio app is installed, please Sign Up and setup your Profile. Important: Use the same email for the app that you used to register. Only registered attendees have access to the app. Make sure you Allow notifications so you never miss out on an important announcement. Alright! I have the app, now what can I do with it? Browse through the Speakers and Attendees and start connecting! Loving it! Can I also access it via my laptop? Of course! The web version is here but you’re only able to view the schedule, sponsors and speakers. This is also the version that’s open to the public, so feel free to share. I’m a speaker and I see my profile there. Do I need to create a new one? Great Q! Yes, what you see in the Speakers section is your professional speaker profile that can only be edited by the #WeAllGrow team. If we need to fix anything, please contact your speaker coordinator and we’ll get it done right away! 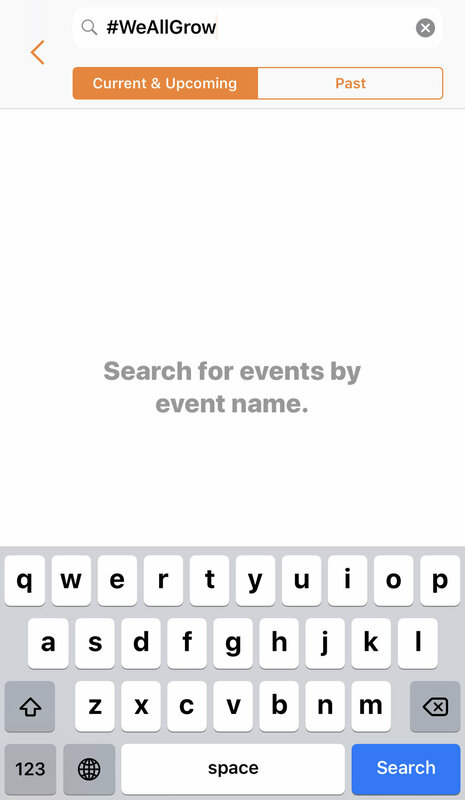 Go ahead and create your Attendee profile so that you can create your own schedule, connect with other attendees and receive all alerts. Will there also be a print version of the agenda? Not this year. We’re trying to cut paper waste wherever possible and this is a great place to start. So make sure you’ve downloaded the app way in advance. In fact, do it now so you can don’t miss any important announcements and connections!